Because truth. 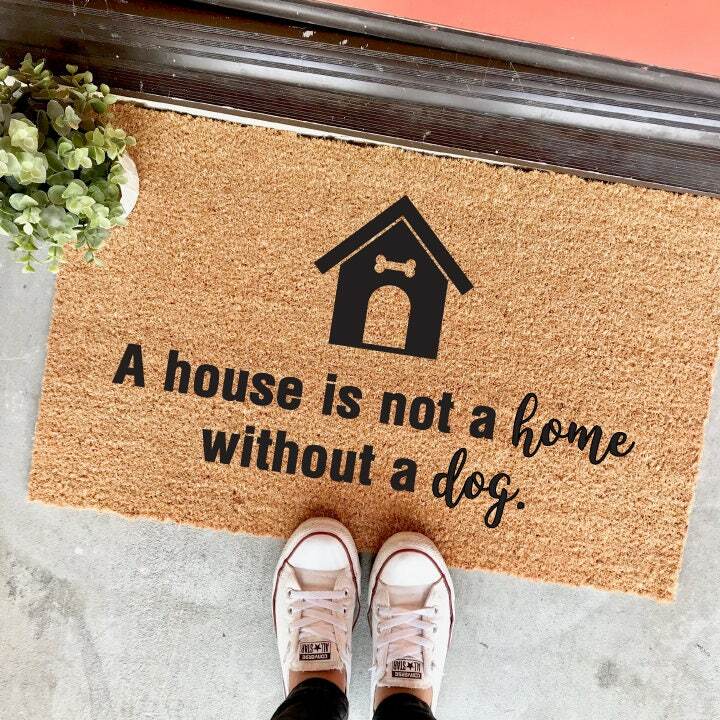 If you're a dog loving human being, then you need this mat at your doorstep! Check out this "dog" mat too!